Power producers are in a bind over swelling dues owed by the electricity distribution companies (discoms). By the end of October 2018, the accumulated dues had climbed to Rs 38,904.47 crore, leaving the power generators in distress. 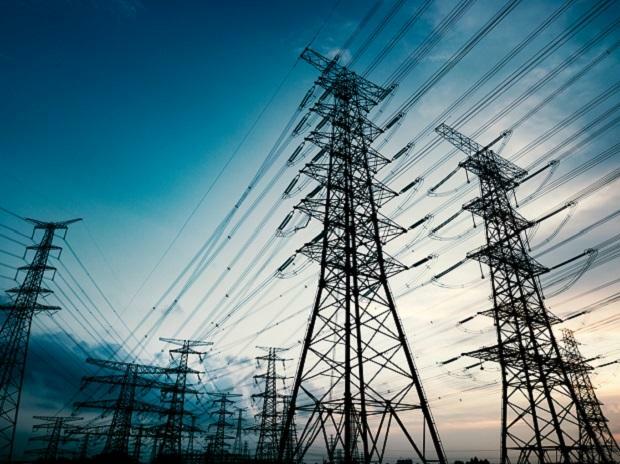 Irked over the delay by the unresponsive discoms, NTPC recently sent notices to discoms in Telangana, Andhra Pradesh and Karnataka over pending dues after the discoms failed to honour their assurances to clear the backlog soon. The pendency in the three states is in upwards of Rs 4,000 crore with the delay running into over 60 days. However, NTPC has decided against regulating power supply after the discoms gave fresh assurances on payments. NTPC had slapped notices by invoking provisions contained in the Central Electricity Regulatory Commission (CERC), the central power regulator. But NTPC's counterparts in the private sector are constrained to act tough with discoms in most states owned by the state governments. “We have built our case with the Union power ministry. But to this day, we have only been getting assurances. Mounting dues is hurting the cash flow of the private power generators. The companies need a healthy cash balance for operational expenses and buying critical inputs like coal. If you ask me, most of the independent power producers (IPPs) today are in distress largely because of the accumulated dues owed to them by discoms”, said a senior executive with a private power producer. Of the piled up Rs 38,904.47 crore in dues, NTPC tops the list with a share of around 40 per cent. Data sourced from the Union power ministry shows the maharatna power producer has to recover Rs 15,623.64 crore from the erring discoms. Others that trail NTPC are Adani Power (Rs 6,957.33 crore), National Hydroelectric Power Corporation- NHPC (Rs 25,72.71 crore), Damodar Valley Corporation- DVC (Rs 1,990.59 crore), GMR Energy (Rs 1,630.40 crore) and Tata Power (Rs 1,139.93 crore). The situation is more pronounced in Punjab and Odisha where discoms have defaulted in payments to power generators for two to three years. Officials at Gridco Ltd, the state-owned bulk power buyer, were not immediately available for comment. “What has disconcerted the power producers is that the discoms besides not paying on time are also pressuring us to waive off interest amounts accrued on non-payment of dues on time. We have flagged this issue in meetings with the Union power ministry and Central Electricity Authority (CEA)”, an industry source said. At a recent presentation by IPPs to the Union power ministry, the power companies have asked for strict enforcement of PPA (power purchase agreements) clauses on escrow or payment security mechanisms for discoms with regular performance review. IPPs have demanded rationalized supply of coal and opposed exemption of late payment surcharges on discoms. The higher efficiency of privately owned thermal power stations has resulted in creating the lowest capacity charge for discoms. The charge by private power generators is Rs 1.39 per unit, bettering Rs 1.45 for central sector generators and Rs 1.66 per unit by state-owned thermal power plants. Between 2002 and 2017, private power producers have sunk in Rs eight lakh crore of investments to raise their contribution in thermal power capacity addition from 2 Gw to 54 Gw. Massive investments by private players have helped create 600,000 jobs in the power sector. The total installed capacity of the private producers has grown exponentially from 11 Gw in 2002 to 149 Gw in 2017.